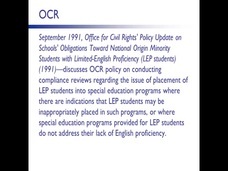 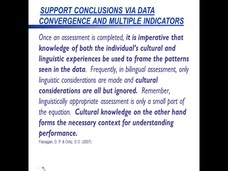 PaTTAN - ELLs in Special Education: Language Barrier, Disability or Both? 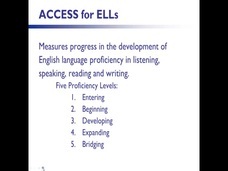 Home Videos ELLs in Special Education: Language Barrier, Disability or Both? 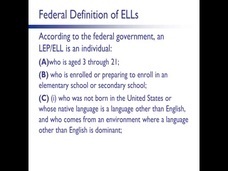 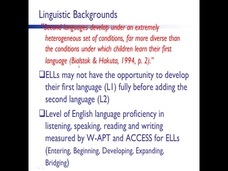 ELLs in Special Education: Language Barrier, Disability or Both?